Back in 2016, a scheme to create 85 homes was devised to save abandoned maritime landmark Andrew Gibson house from demolition. 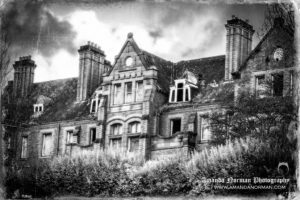 The once stunning mansion on Seabank Road, Wallasey still stands derelict and as spooky as ever. 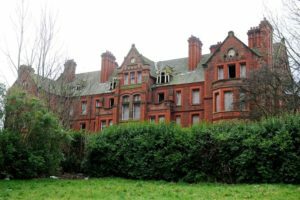 Plans to demolish this piece of local history came about after owners Nautilus Welfare Trust said it no longer met the requirements of its residents. 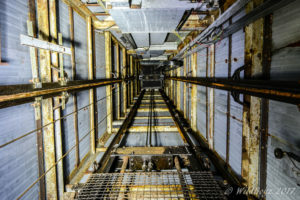 The towering red-brick structure was built over 100 years ago and has stood empty for 10 years. Constructed in 1906 with donations from Andrew Gibson, a wealthy Liverpool cotton merchant, The Edwardian mansion was created to house widows of merchant Navy ship-masters and officers. 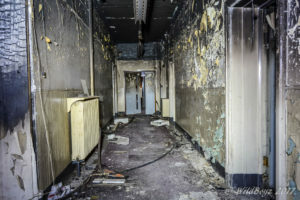 The huge building has since become a labyrinthine series of spooky corridors, abandoned rooms and smashed-up bathrooms, as shown in a video from The Echo. Andrew Gibson house, which is set off from the main road, has a large looming presence and once stood as the grandest home in the area. The mansion has now been fenced off from the public to protect against vandalism. 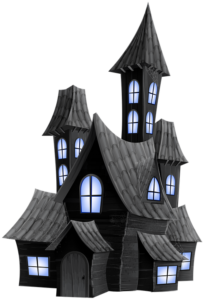 Few seem to know what will happen with the house. Locals have fought to try and keep the property with over 5,000 people signing a petition calling for the building to be saved. 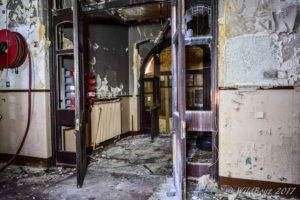 Over the years many people have enquired about the possibility of reclassifying the building as a grade-listed property but unfortunately, it lacks the necessary special architectural or historic points of interest. 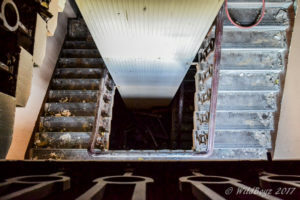 The once grand house has since fallen into great disrepair and currently looks like something from a Stephen King novel. 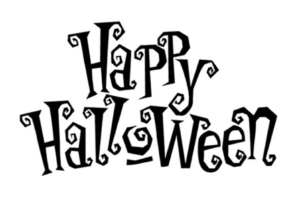 This entry was posted in blog, Conveyancing, environment, Local News, Property Market and tagged Conveyancing, Council, Development, Environment, Halloween, Haunted, Spooky, wallasey. Bookmark the permalink.